Attention all boaters. 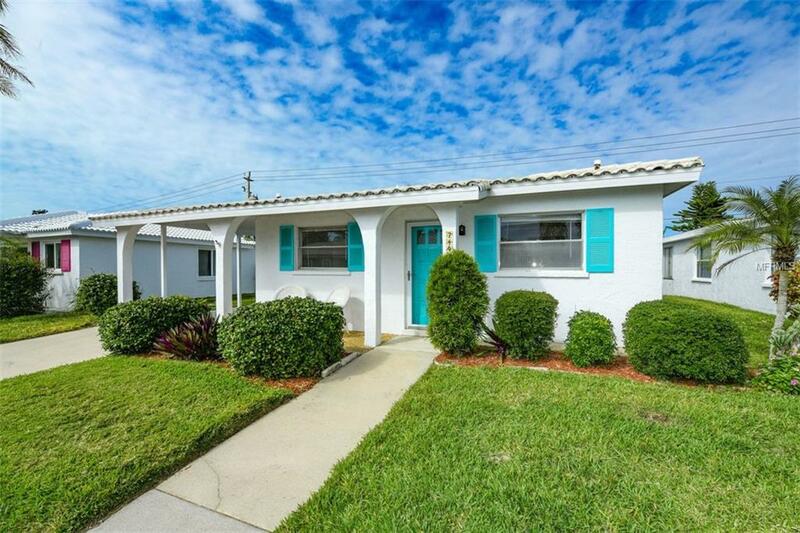 Great opportunity for new Buyer to make this 2/2 stand-alone 1400 sq. ft. villa which lives like a single-family home their own. The original owner, an Architect, designed an interior laundry room which is typically not part of the original floor plan. Bright and cheerful, this neutral palette with terrazzo and tile floors is ready for your designers touch. 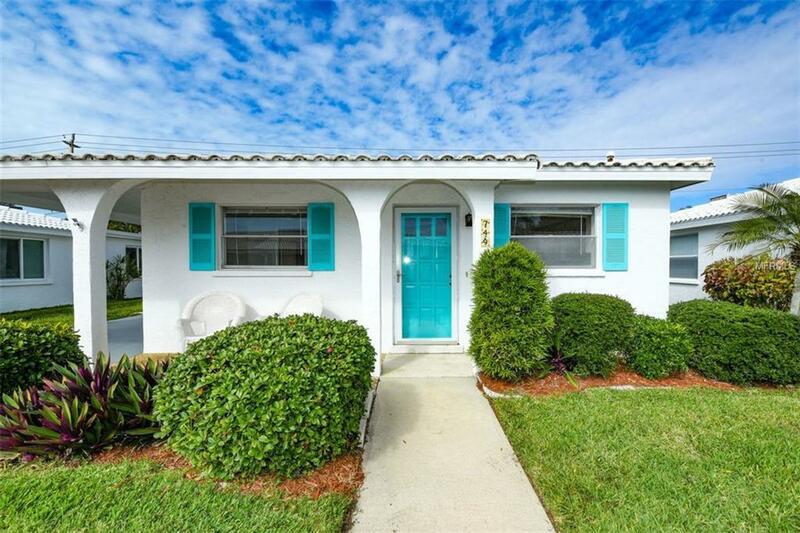 Enjoy the serene and private back outdoor area in this beautiful Waterfront community nestled between the blue aqua waters of the Gulf of Mexico with pristine beaches and the great boating waters of Sarasota Bay. 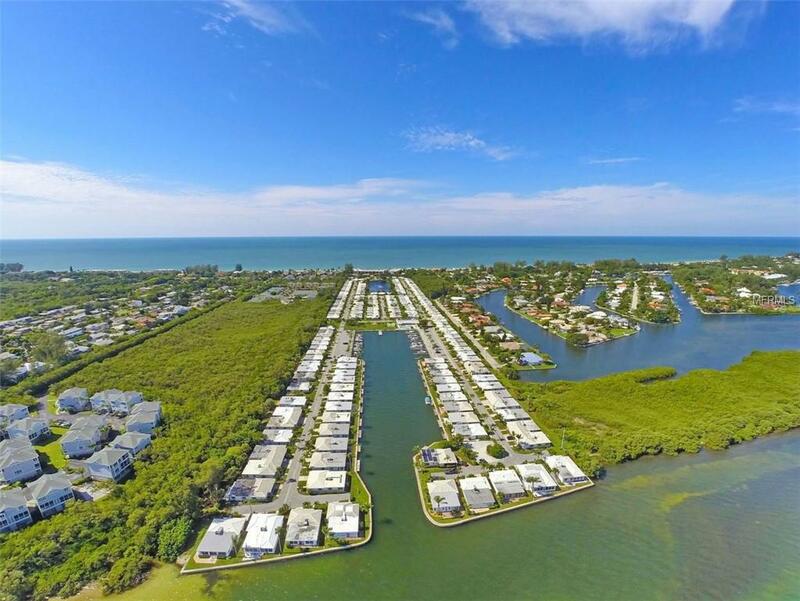 This highly sought after community with a fabulous deep water Marina holds up to 45-foot vessels with electric, water and renovated composite docks. 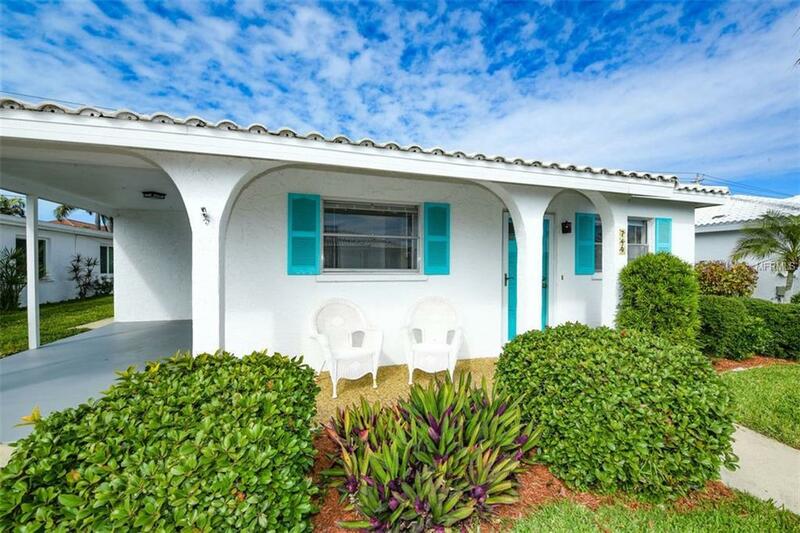 This is a very active boating and social community with upscale clubhouse, heated pool with fabulous water views, deeded beach access to the pearly sands and evening sunsets plus it lives like a neighborhood with Old Florida charm. This friendly, social and welcoming 55+ community has healthy reserves, is pet-friendly and you dont have to be 55 to purchase or live here. Great value call for details.